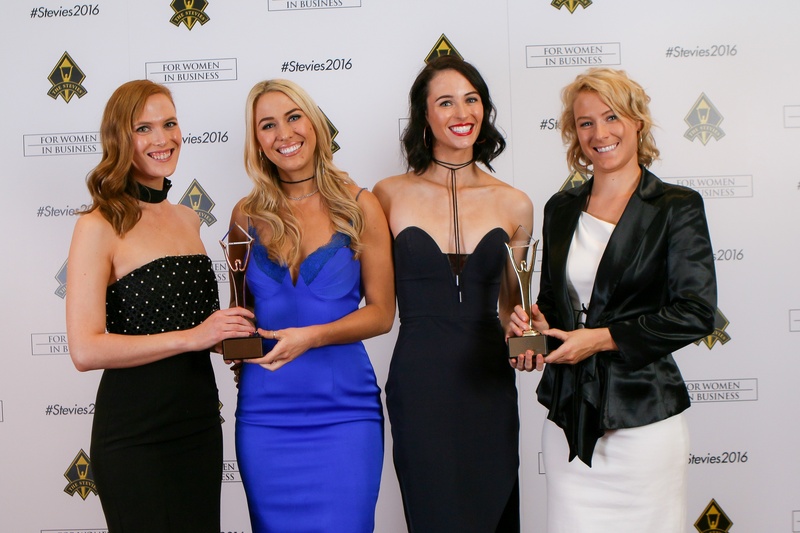 The Stevie® Awards, organizer of the world’s premier business awards programs, has issued the call for entries for its 2017 (14th annual) Stevie Awards for Women in Business. 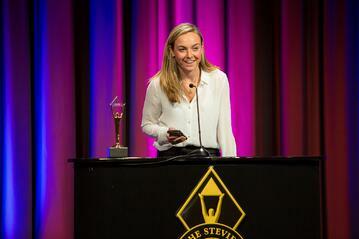 Entry kits and complete details on the competition are available at http://www.StevieAwards.com/Women. 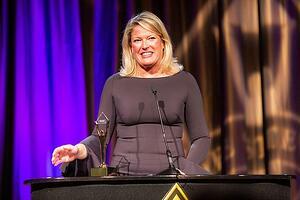 The Stevie Awards for Women in Business honor the achievements of working women in more than 85 categories, including: Best Entrepreneur, Best Executive, Mentor or Coach of the Year, Lifetime Achievement Award, Women Helping Women, Employee of the Year, Woman-Owned or -Run Company of the Year and Innovator of the Year. All female entrepreneurs, executives, employees and the organizations they run, worldwide, are eligible to be nominated. The final entry deadline is August 23, but late entries will be accepted through September 20 with payment of a late fee. Finalists will be announced on October 4, and the Gold, Silver and Bronze Stevie winners will be revealed at a gala awards dinner at the Marriott Marquis Hotel in New York on November 17, 2017. The 2016 Gold, Silver and Bronze Stevie Award winners reflected a diverse group of large and small organizations around the globe. The 2017 Stevie Awards for Women in Business will be judged by more than 200 leading professionals around the world, and nominees will have access to all of the judges’ comments and suggestions about their nominations: an invaluable resource. 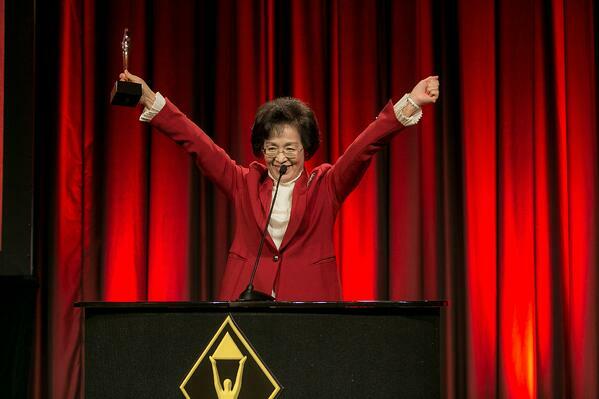 The 14th annual Stevie® Awards for Women in Business, the world’s top honors for women entrepreneurs, executives, employees, and the organizations they run, is now accepting entries. All organizations and individuals worldwide are eligible to submit nominations. The early-bird entry deadline, with discounted entry fees, is July 19. The final deadline is August 23, but late entries will be accepted through September 20 with payment of a late fee. Learn about what’s new and different in the 2017 edition of the awards. The Stevie Awards for Women in Business offers categories for every aspect of the women-run workplace. 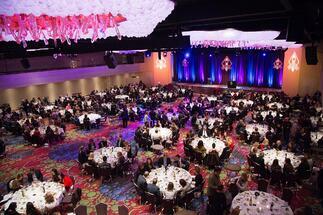 Today we will feature the Individual Awards categories. These categories will recognize the achievements since July 1, 2016 of individual female entrepreneurs, executives and employees. 13. Female Solo Entrepreneur of the Year: new category for 2017. This category will recognize the achievements of women business owners who work alone. 39. Most Innovative Woman of the Year: new categories for 2017. These categories will recognize individual women for the innovations they initiated, developed, or launched since the beginning of July 2016. Choose the category that corresponds to your nominee's industry, not her job function. 40. Young Female Entrepreneur of the Year: This category will recognize the achievements of female entrepreneurs under the age of 30. 49. Woman of the Year: These categories will recognize individual women, regardless of their titles, positions, or entrepreneurial or executive status, for their achievements since July 1, 2016, in the following industry sectors. Choose the category that corresponds to your nominee's industry, not her job function.